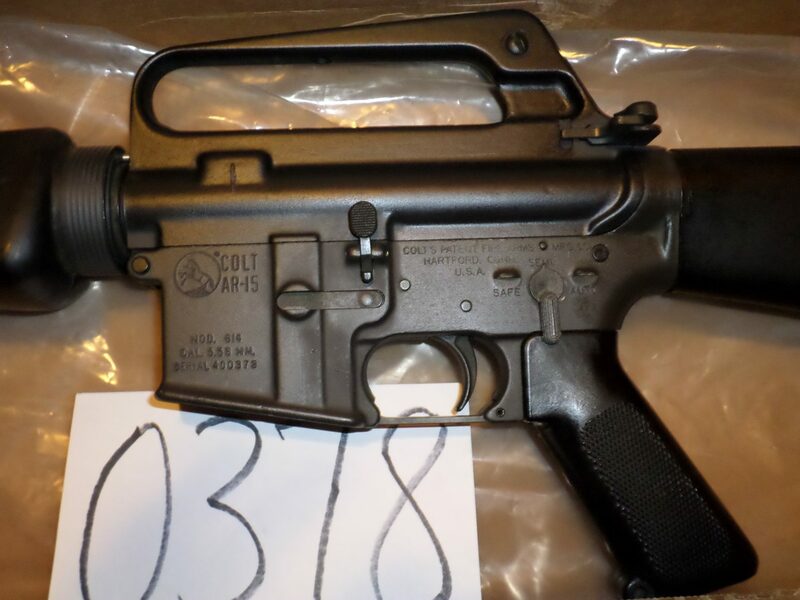 NEW - Colt Model 614 Factory Full-Auto AR15. 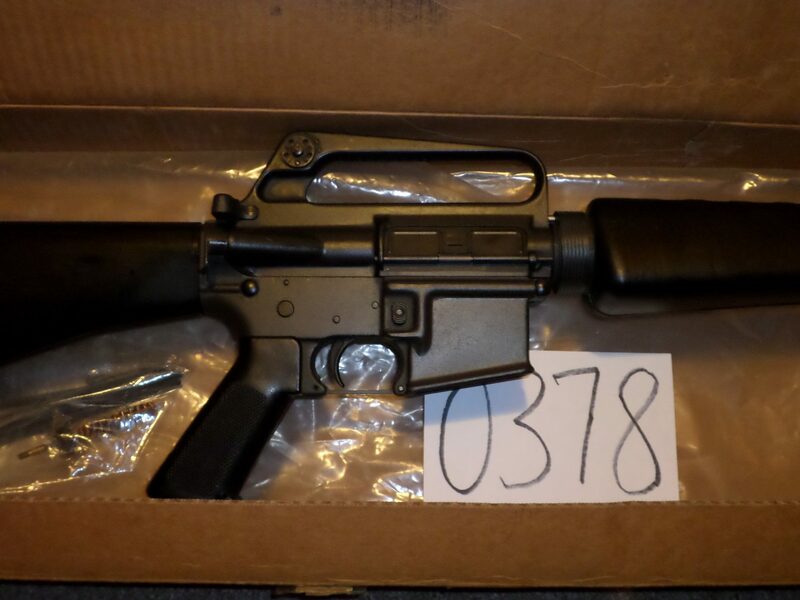 This is not a conversion and is a collectible gun with M16A1 features. Mint condition with Colt box and accessories. Might be unfired.